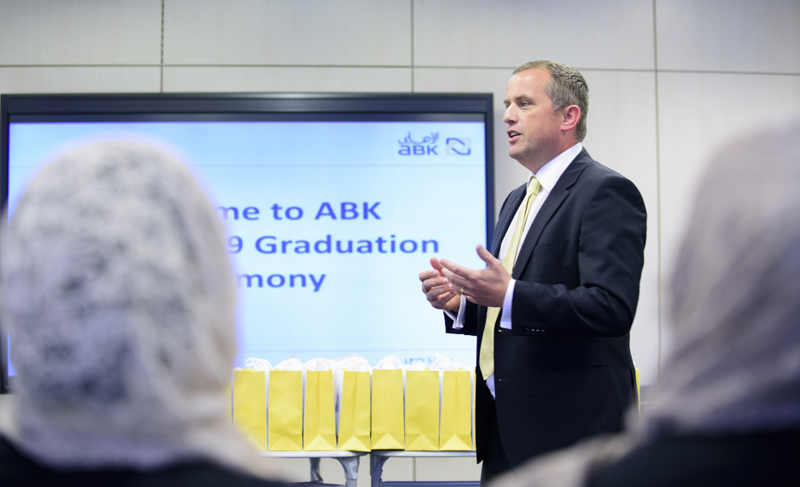 Al Ahli Bank of Kuwait (ABK) recently announced the graduation of its ABK Academy’s 19th group of participants. The Bank honored a total of 16 new employees who successfully completed the three week intensive course during a ceremony held on 11 August 2016 at ABK’s Learning and Development Unit in Hawally. The training covered multiple areas in the banking profession with a focus on customer service. The ABK Academy was launched in 2009 as an educational platform that focuses on training new employees. By engaging with these individuals, the Bank is able to build on existing potential and talent, and better identify the areas in the bank, in which they could put this positive energy to work and excel. 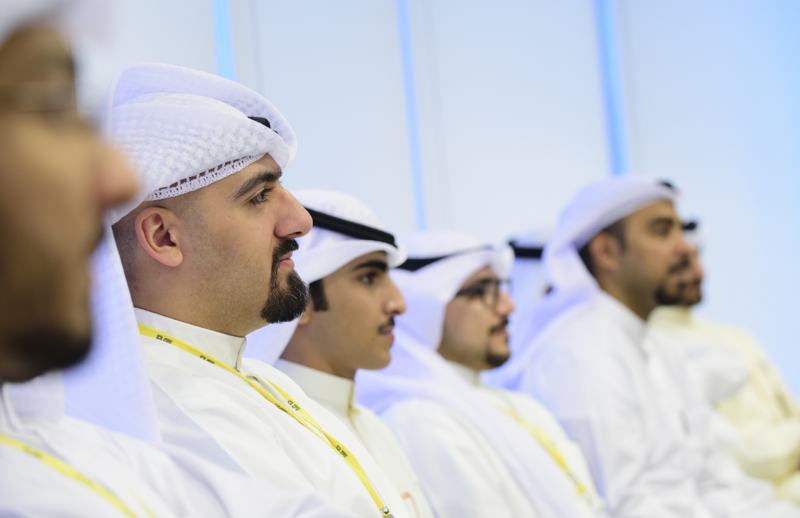 ABK will continue to play an active role through the ABK Academy and through opportunities that arise in the future.